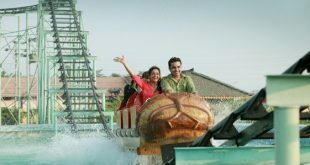 The one and only water and amusement park in Mysore is the GRS fantasy park. 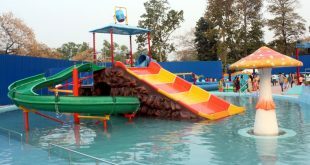 Situated very close to the Mysore city, this water amusement park is very easily accessible. Numerous tourists from all around the country flock to Mysore to chill in this zone of entertainment. Full of hues and themes, this is one of the most demanded water parks in the state Karnataka. 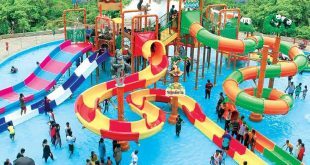 Sprawling over a huge 40-acre area, this water park in Mysore has innumerable attractions that allure people of all age groups. 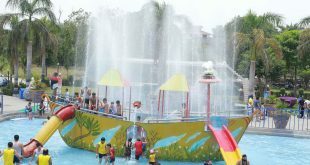 To start with a trip around the park, you must go for the water activities. 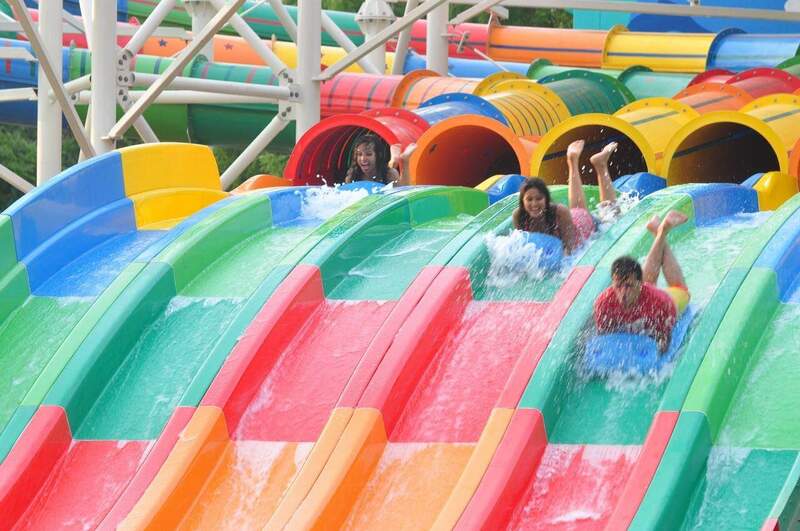 The Aqua Racer is a huge slide with multiple channels to let you and your friends race down to the extreme end. This water slide will assuredly bring an exhilarating rush of adrenaline in your blood. So, get set to yell and shout aloud. Brace yourself as you sweep with great gushing speed through the swirls of the tunnels of this water ride. The Tornado is yet another slide that will blow your minds off. Swirls and slide, twist and turn, hit the slide walls as you slide down at a racing speed right into the huge swimming pool beneath. Exciting isn’t it? 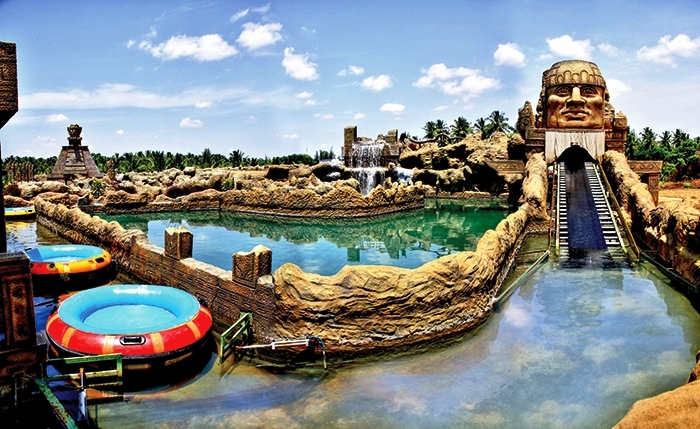 There is more to go at this water theme park in Mysore. Do you want to explore the Jurassic age? The Dragon’s Den is such an innovation by this water park at Mysore that lets you have a thrilling experience of the Jurassic world. The fire breathing dragons and predators hover around and you can look at these creatures closely. Scary, but its fun! The Columbia ride will lift you up in the air in a to and fro motion at a great sprint. Then there are Fee Fall Crazy Cruise and Pendulum Slide to bring out the screech from the core of your heart. 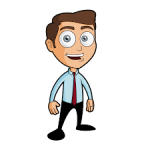 Feel the chill rushing through your spine at the Musical Bob where you are swiveled at a breakneck momentum with music in a bob. The real family time together is yet to be explored! Hawaiian Paradise is a complete ride package for your troop. Dashing cars, Swing Chair, Float Slides, and more, there are endless options that your family members can enjoy as a team. The Telecombat will take you on a ride at quite a height, so you fly sky high. Hold on tight, this ride can get you to shriek out of fun. You can compete to the top of the wall at the rock climbing zone. Is it too much water and you wish you had experienced snow? Then go for the Snow Sledge and live your wish for snow too. The Red Indian falls will take you back to the days of Latin America. Get the feel of being Pocahontas under the waterfall here. The versatility of this water park of Mysore does not end here. The Wave pool imitates the sea beach exactly. So, you can now sit at the poolside and dip your feet or throw yourself to the waves in the pool. Bounce here and there and free your body at the Catapult. Get springing up and up for a flip-flop fun! Is that too much fun and you wish to rest? Let the lazy river calm and soothe your sense. Float on the surface of the Jal Gamini and feel the water wash your stress and refill your soul with positivity. And while you do so, the ever-energetic kids can continue to have a playful time at the kiddies’ zone at GRS fantasy park Mysore. This section of the park concentrates mainly of the kids to have an ultimate frolic. Carousel, Kid’s Pool, Mini Aqua Bowl, Baby Train, Caterpillar, Ramp Slide, Atlantis, and many more, this section has infinite choices to offer to the kids. Once in, the kids will never ever wish to leave this place. 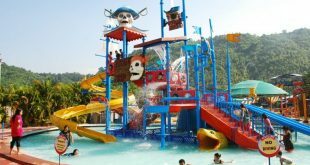 The GRS water park in Mysore is a paradise for the young ones to explore the real definition of fun. 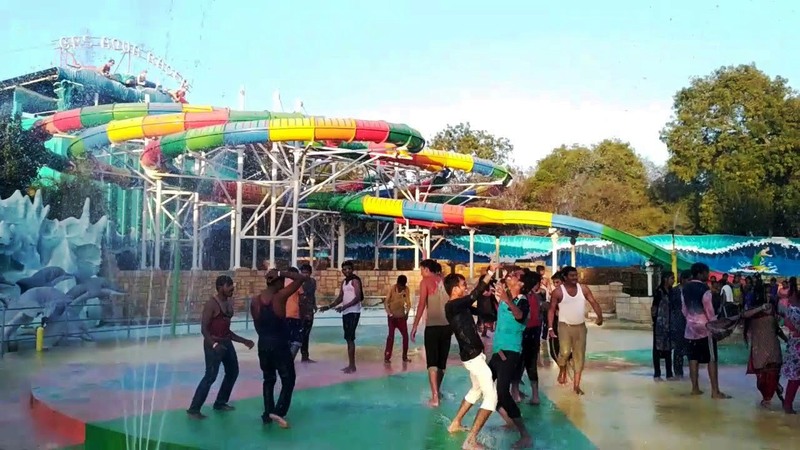 And do not worry about safety; it is the main priority of the personnel working at this water theme park in Mysore. 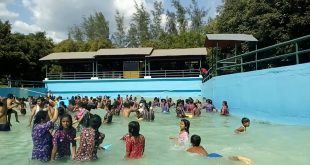 Apart from unlimited fun options that GRS amusement park in Mysore extends to its visitors, the management is well known for its good business practices. It has been awarded in a sequence since the last 10 years for maintaining a clean and green environment in a barren and wasteland area. The climate of the surrounding regions has changed drastically since the establishment of the park. A one day trip to this water park resort in Mysore is worth spending. You cannot afford to miss visiting this very place of interest whilst in Mysore. Without any hesitation, this is not just the best water park in Mysore but in the entire state.